ReAct partner The Ecumenical Pharmaceutical Network (EPN) has been running a campaign on public awareness about antimicrobial resistance since 2009. 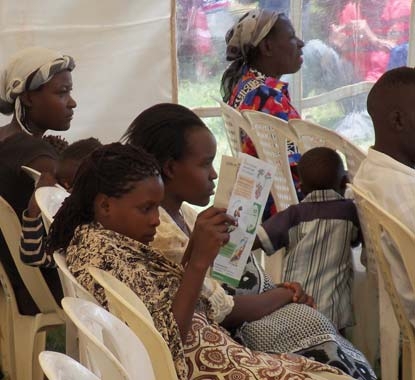 On World Health Day April 7 they joined forces with the national committee in Kenya arranging a public awareness event attended by over 250 members of the public along with invited guests from the government ministries, WHO regional office, NGO´s and civil society organizations. 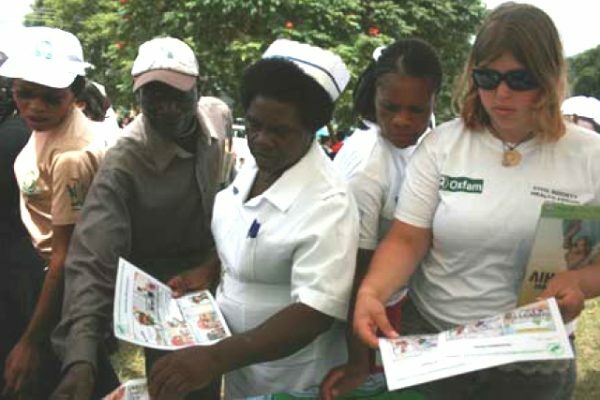 In Zambia EPN partner the Christian Health Association of Zambia organized a big event to raise awareness about the threat, the causes and ways of combating antimicrobial resistance. 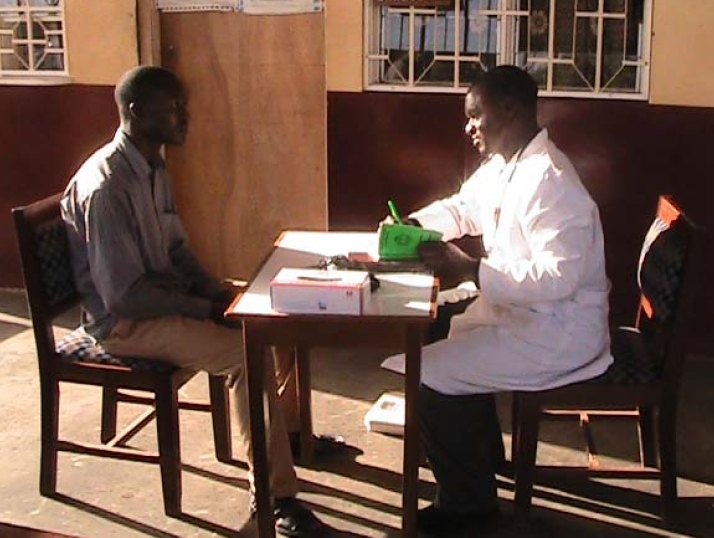 The Baptist Hospital Banyo from the EPN network in Cameroon organized continuous education sessions on antimicrobial resistance to antibiotics and set up a play on prescribing practices. Download newsletter with EPN World Health Day Activities (PDF). Read more about ReAct partner EPN.